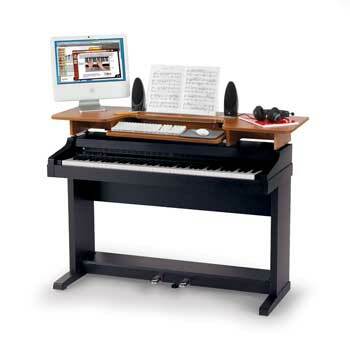 Top off a 76- or 88-key digital upright piano with this solid platform for your computer, speakers, sheet music, etc. This solid platform gives you the flexibility to position components for the best possible sightlines. Colors shown are approximations and may vary on your screen. Please request a swatch from your Wenger rep. 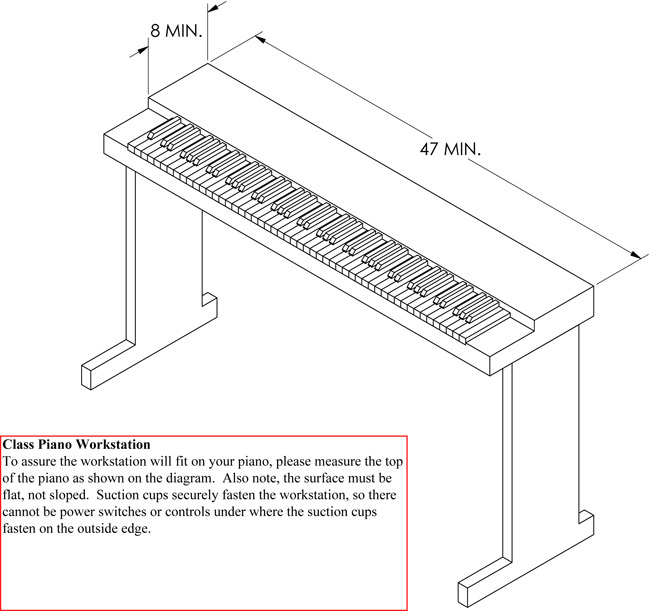 Requires a flat surface on the piano, not sloped. Please consult your Wenger sales representative for further information.